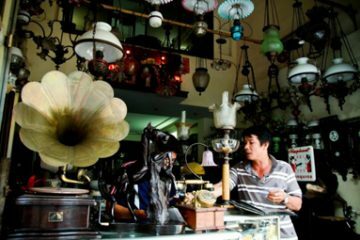 Visit a local non-profit organization that’s working to preserve Yangon’s urban heritage. Stroll along the city streets exploring the city’s architectural gems, and learning about their history. 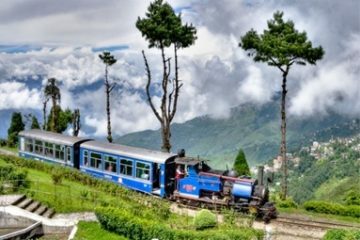 Visit a local park in the heart of the city that offers sweeping views of the surrounding colonial buildings. 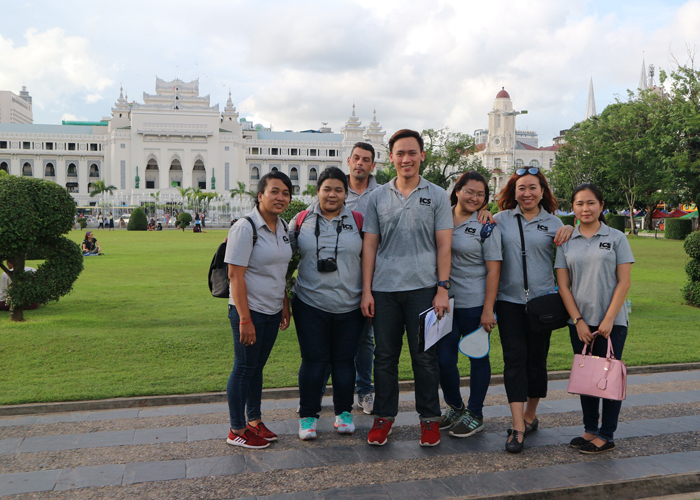 Explore the architectural heritage of Yangon on your own pace and learn the fascinating history behind the city’s colonial style buildings. 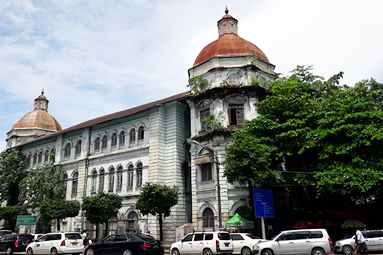 Yangon’s streets are full of magnificent buildings dating from the late 19th century. 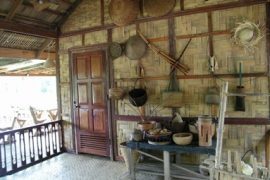 While some have been restored to their former glory, others are dilapidated and crumbling – in ruins after decades of isolation. 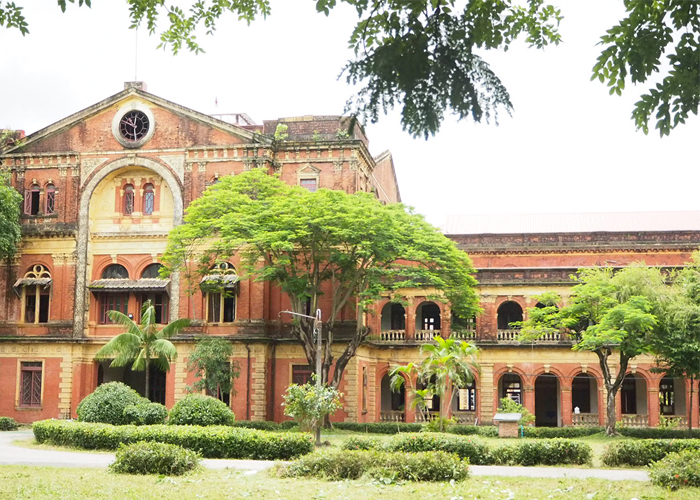 Start your exploration passing by the derelict Secretariat Building (also known as the Ministers’ Building), a beautiful Victorian structure where Aung San, father of pro-democracy leader Aung San Suu Kyi, was assassinated in 1947. Afterwards, explore Myanmar’s last Armenian Church, St. John the Baptist. Dating back over 150 years, this small beautiful church is surprisingly well maintained and offers a patch of calm in the middle of the bustling city. Walk down Strand Road to explore the historic but abandoned Gandhi Hall, where the National League for Democracy drafted the Gandhi Hall Declaration in 1990. Also, visit the Post Office, then stop at the legendary Strand Hotel and the Port Authority building. You will pass by the Accountant General’s Office & Currency Department, home to an exquisite ornamented winding staircase. 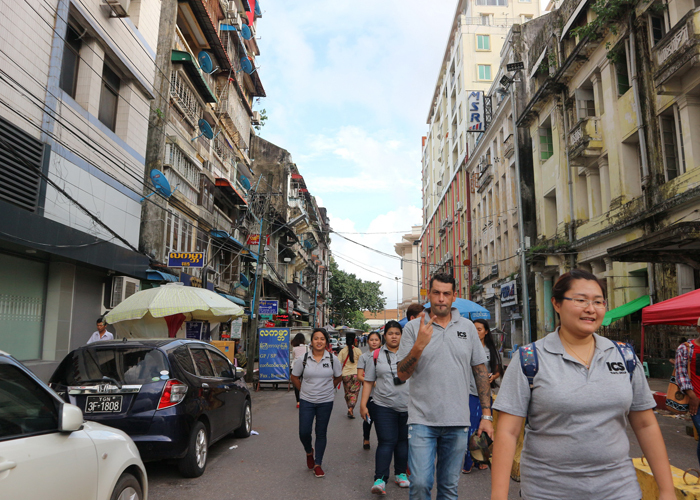 Turn onto Pansodan Road and you will see the Yangon Heritage Trust, a non-profit organization that works to preserve and protect the city’s rich urban heritage. Continue to the Bank Street and see some splendid old buildings along the road. 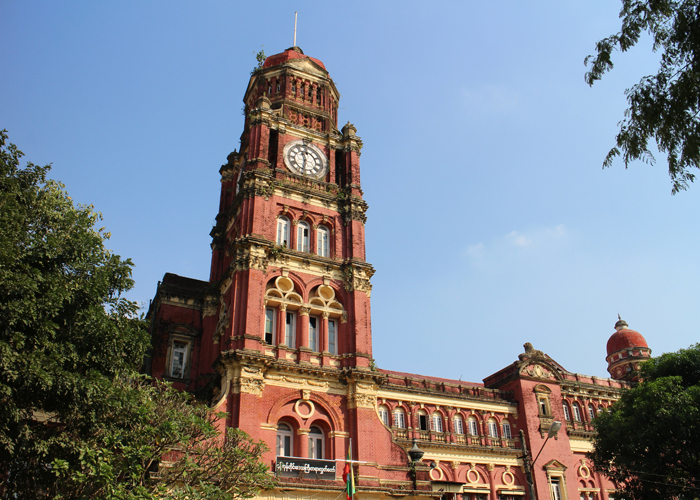 When you arrive on Mahar Bandoola Park Road, you will see the red and white brick High Court Building with its clock tower, and the elegant Emmanuel Baptist Church situated on the corner of Mahar Bandoola Park. 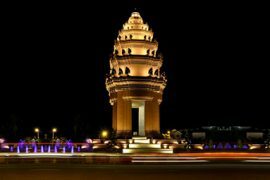 End the tour at the beautiful Mahar Bandoola Park, a green oasis popular with Tai-Chi practitioners, where you will see the golden Sule Pagoda and the great City Hall, a fine example of British Myanmar architecture featuring traditional three-tiered roofs. .